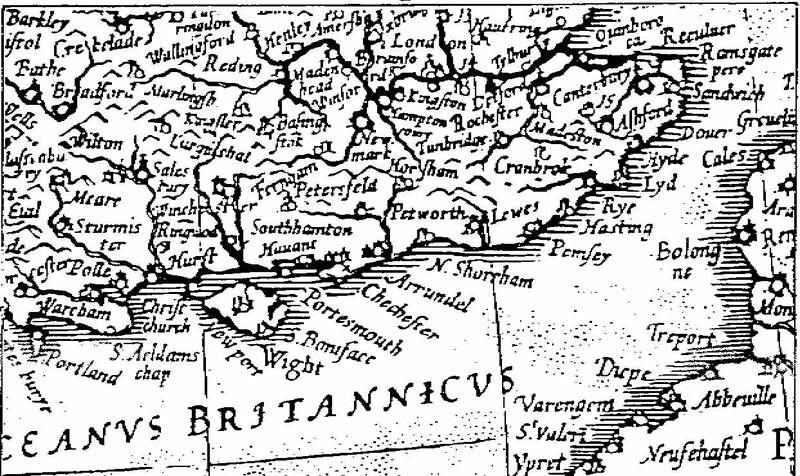 Southern Early Music Forum (SEMF) exists to further the interests of early music in the area of Hampshire, Surrey, West Sussex, the Isle of Wight, East Sussex and Kent. Non-members are invited to try one of our playing days. A diary of current and forth-coming activities is available from the events menu. Contact information for SEMF's committee members can be found on the Committee page. SEMF publishes a regular newsletter to inform members of forthcoming activities and general events in the early music world, as well as descriptions of recent SEMF events and reviews of books, concerts and recordings. The Editor is always willing to receive contributions from members for the Newsletter. The copy date for the next Newsletter is 20 February 2019. The Newsletter usually appears within three weeks of that date. for voices and Instruments directed by John Bryan at Scaynes Hill, East Sussex. directed by Julia Bishop at Scaynes Hill, East Sussex. directed by David Allinson at Challock. directed by John Hancorn at Clapham and Patching (near Worthing). directed by Patrick Craig at Bexleyheath.